Pete Souza was the Chief Official White House Photographer for President Obama and the Director of the White House Photo Office. Previously Souza was an Assistant Professor of Photojournalism at Ohio University, the national photographer for the Chicago Tribune, a freelancer for National Geographic, and an Official White House Photographer for President Reagan. 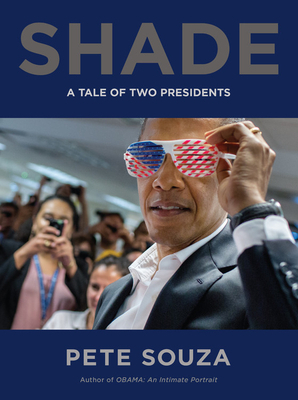 His books include the New York Times bestsellers Obama: An Intimate Portrait and The Rise of Barack Obama. Souza is currently a freelance photographer based in Washington, D.C., and a Professor Emeritus at Ohio University's School of Visual Communication.